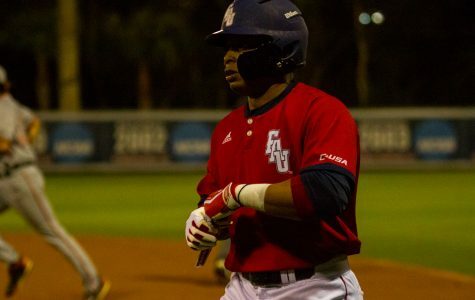 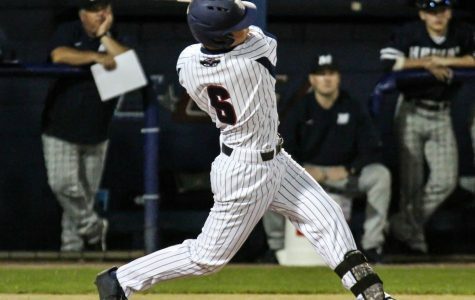 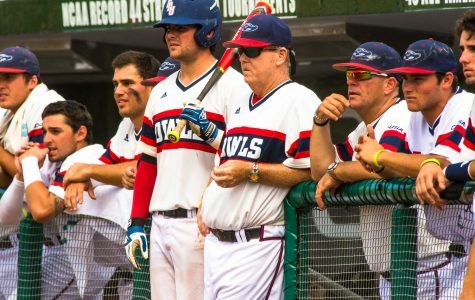 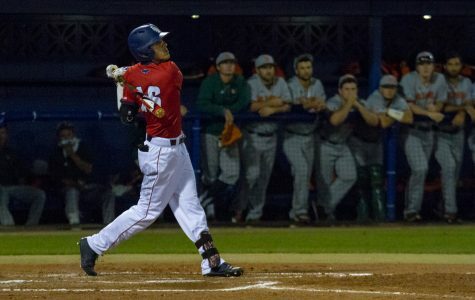 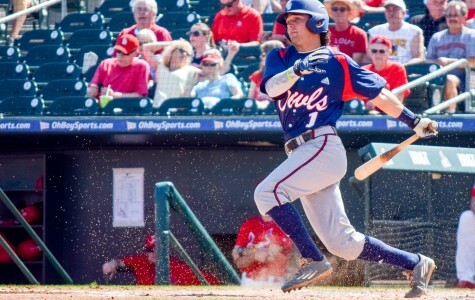 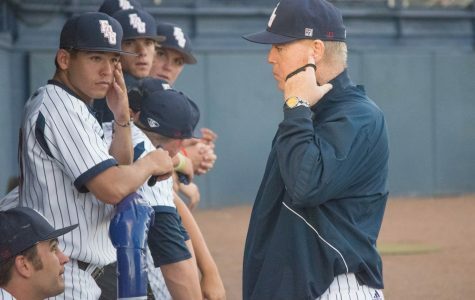 Florida Atlantic baseball defeated Rice University twice in its three game series this weekend. 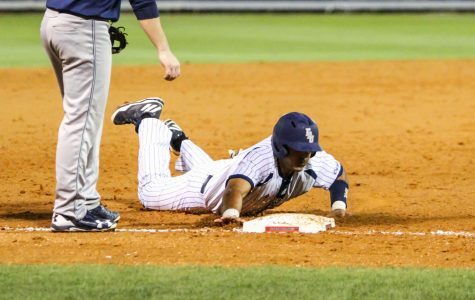 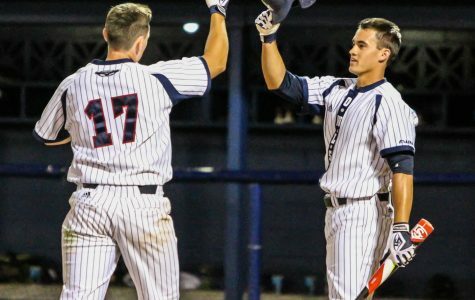 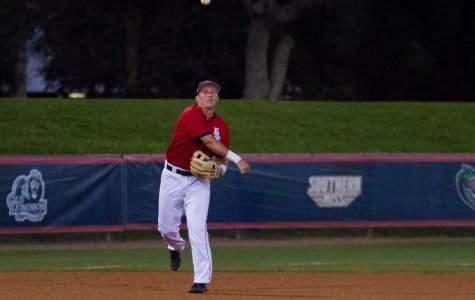 Florida Atlantic baseball won two of its three games versus the University of Alabama-Birmingham this weekend in its first road trip of 2017.
lorida Atlantic baseball’s early season offensive dominance continued Tuesday night as it defeated the Rutgers University Scarlet Knights 14-2 in Boca Raton. 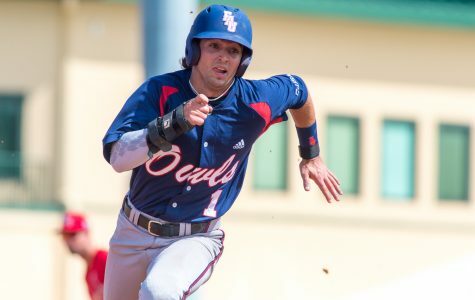 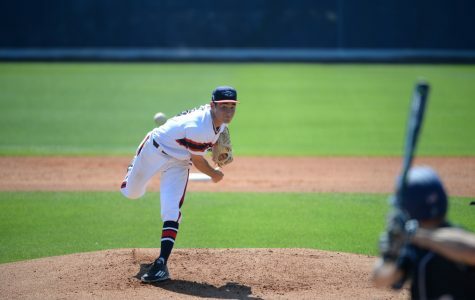 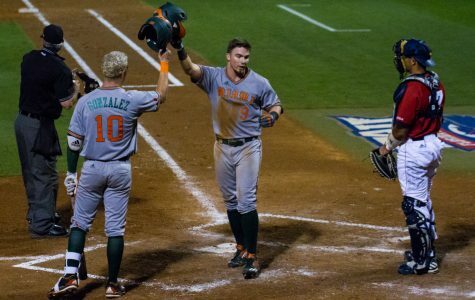 After splitting two high scoring affairs on Friday and Saturday, Florida Atlantic baseball exploded early and often in Sunday’s rubbermatch to take the series against the University of Illinois.